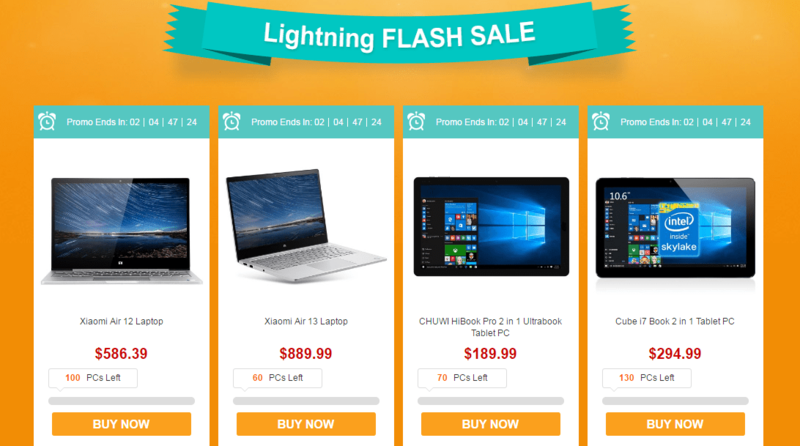 Don’t worry if you have missed the flash sales at GearBest earlier this month. They have prepared another autumn promotion for those of you who don’t have much to spend but want to get a decent product. You should also bear in mind that there are limited quantities and that the offer is valid until September 30th. If you want to check all of the special deals, you can click HERE. Let’s take a moment, though, and have a look at some of the most attractive products that you may very well want to consider. 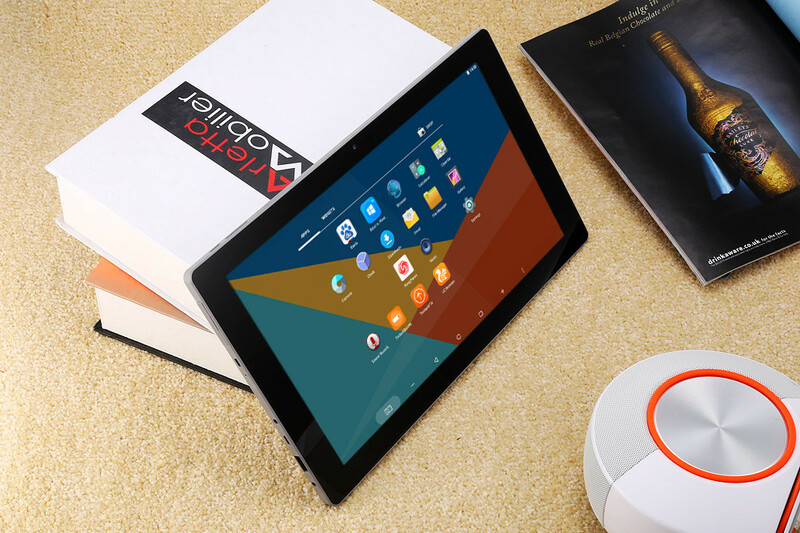 Among them we can find some familiar names such as the Xiaomi Air 12 and Air 13 laptops, as well as accessories for other products we’ve discussed. Alright, like we said above, the special offers include the Xiaomi Air 12 and Air 13 laptops but we recently discussed them, so if you want, you can read our article on them. Other intriguing offers under $300 you could go for are the Jumper EZpad 5s ultrabook, which comes with a quad-core processor, 4 GB of RAM and an IPS display, Cube i7 Stylus, which is a tablet with an Intel Core m processor, 4GB of RAM, a 4500 mAh battery and an IPS display, Teclast Tbook 16S, which is a Dual OS (Windows 10 + Android 5.1) tablet with a quad-core Intel CPU, 11.6-inch Full HD IPS display and a multi-position kickstand. 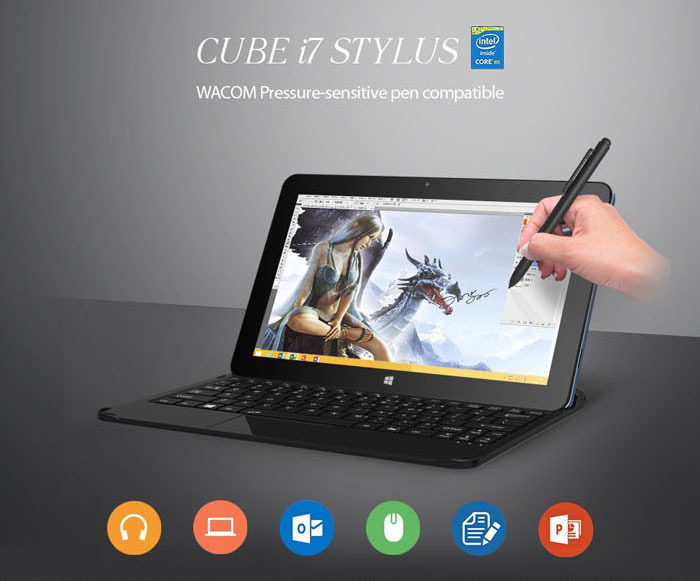 It must be also mentioned that the discussed tablet products can be paired with keyboards so that you will be able to easily write your essays and projects. Of course, there are more premium offers if you are after such a device. 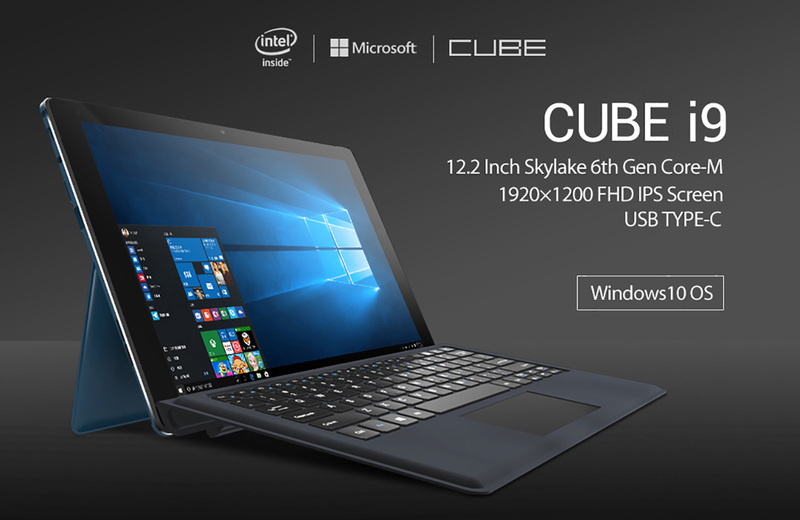 A good example is the 12.2″ Cube i9 tablet which offers a 6th generation Skylake processor – Intel Core M3-6Y30, 4 GB of RAM, 128 GB internal storage, Windows 10 and more. Naturally, there are some deals below or around $100 if you don’t have that much to spend. 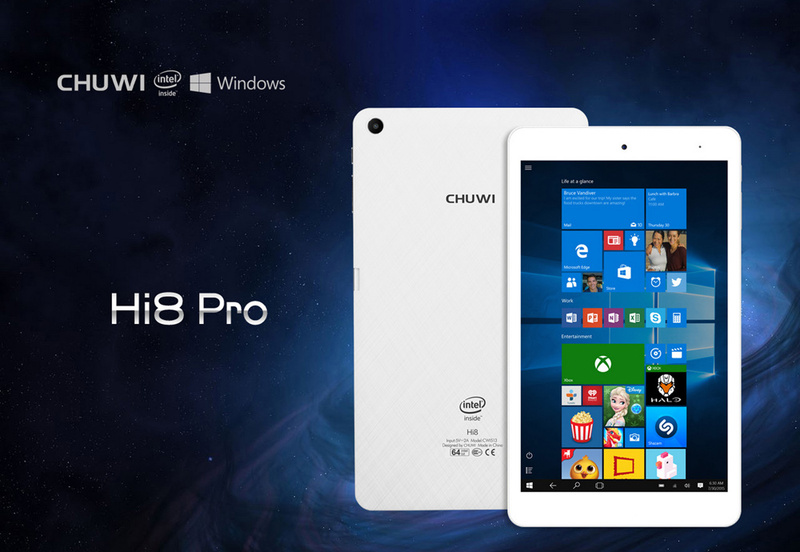 For instance, the Chuwi Hi8 Pro tablet – it sells for $93.31 and comes with a quad-core Intel CPU, 2GB of RAM, 32 GB of internal storage, and an 8-inch IPS display – what more could one want at this price point. 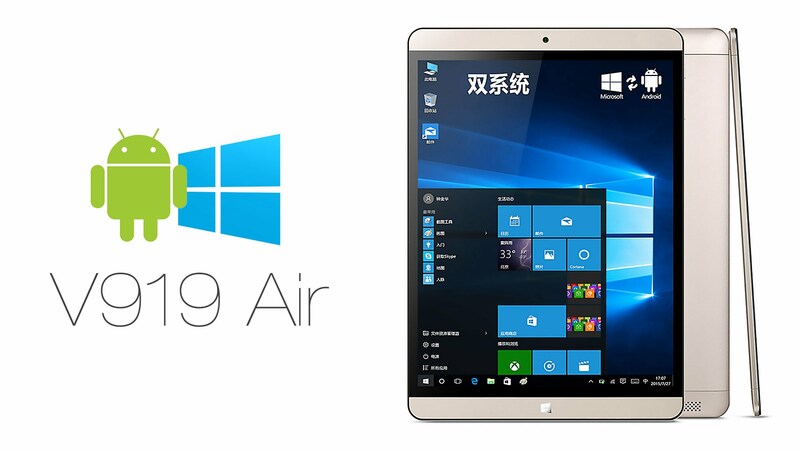 Last on our list is the Dual OS Onda V919 Air tablet which comes with a 9.7-inch IPS display, 2GB of RAM, again a quad-core Intel processor and 2 GB of RAM. 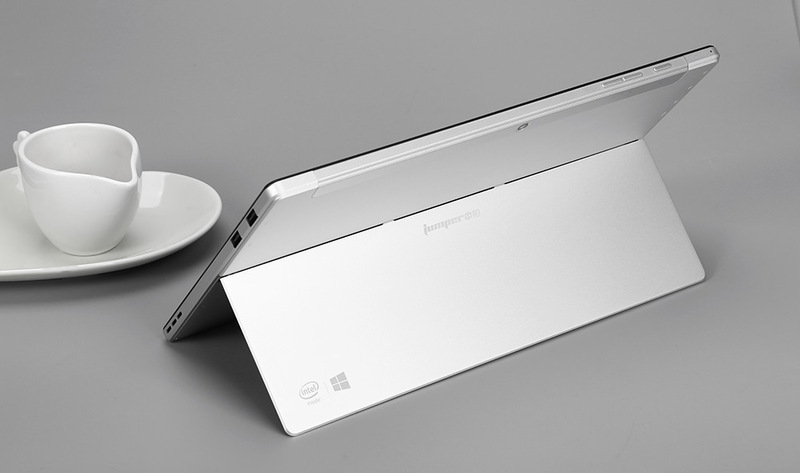 What’s more, for just $129.99 it lets you enjoy the positive aspects of both Windows 10 and Android 4.4. If you want to check all of the promotional offers, you can click HERE.